Check out the interactive 3D view of the 61st Street Townhouse great room stair. Just click the image below to look around. 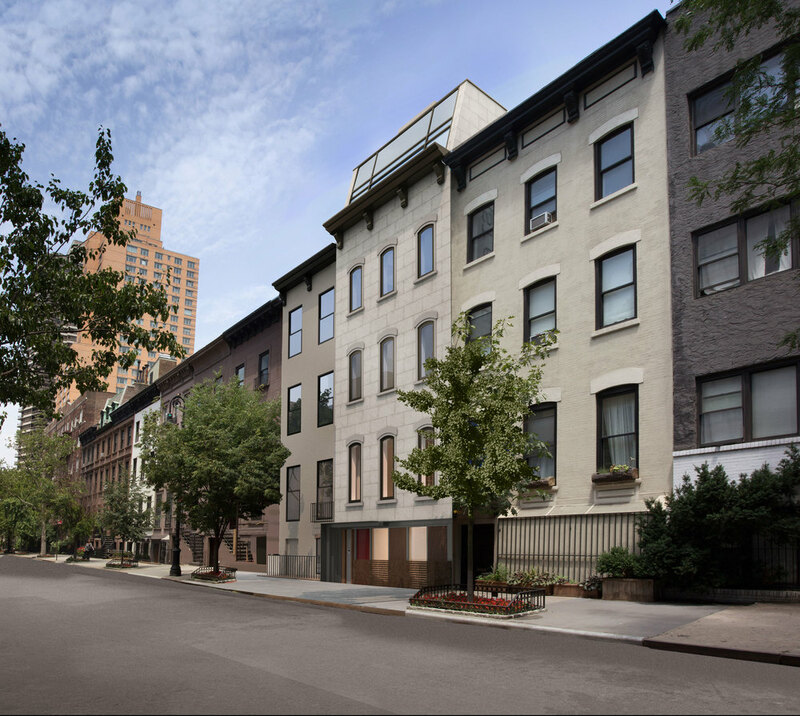 As TRA's 61st Street Townhouse construction continues, the New York Post reported that Facebook co-founder Chris Hughes purchased a West Village townhouse with a subterranean tunnel. While uncommon, it is not impossible to find townhouses in New York City that have coach house in the rear yard. These small structures are often hidden from the street, surrounded by the buildings that have popped up over the last century. It can be a design challenge to utilize these historic spaces, while also complying with modern building and fire codes. By building a cellar tunnel at the 61st Street project, the design was able to retain the courtyard, while connecting the two structures. As property values climb in NYC, designers will continue to find ways to make every square foot count.